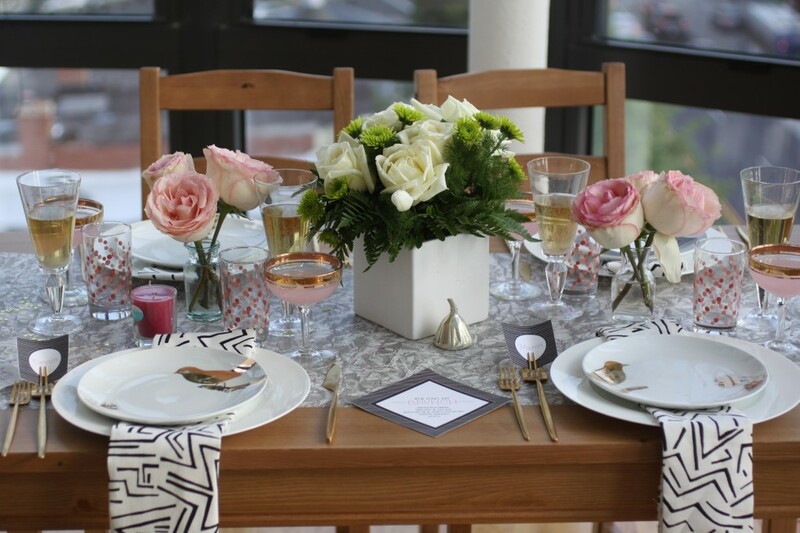 A dinner party is a fantastic way to invite your friends into your home for some delicious food and great conversation. Now that I finally have a real dining room and a patio, I suspect Chris and I will be doing some more entertaining. Setting up for the party is half the fun! 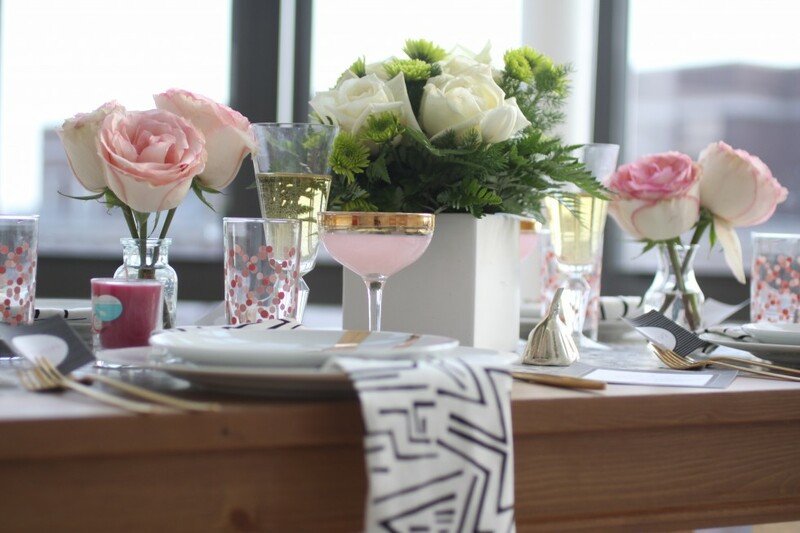 Tablescaping and lighting often take the backseat to food, drink, and music, but can make just as much impact. Picking out great accessories like table runners, pillows, and lighting is nice way to change up your scenery without breaking the budget! 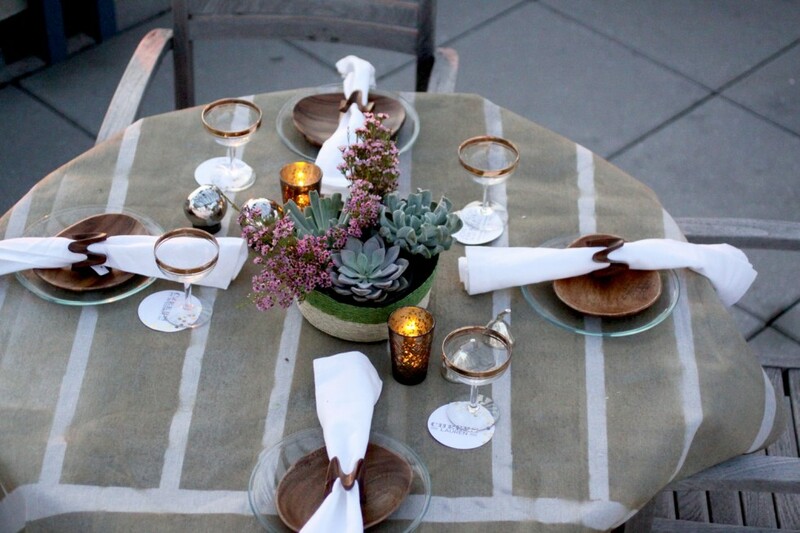 Intimate dinners can get by with soft lighting in the form of luminaries, candles, and lanterns. For a large party you can always go with extravagant lighting! Outdoor lighting is always fun and there a lot of different options. I would love to do something like this for my barn wedding. 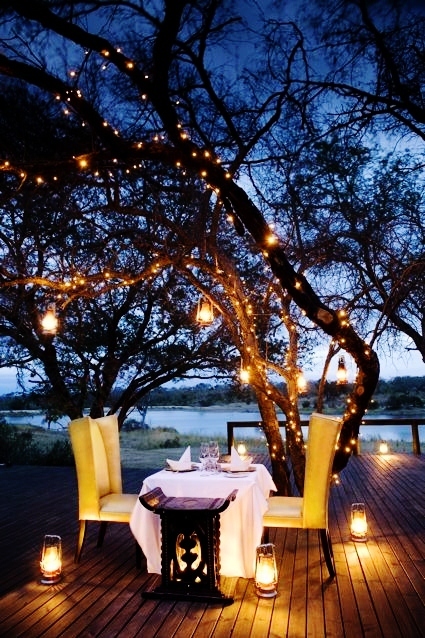 A dimmer switch would be perfect for this occasion so the lights aren't too bright to throw of the mood! 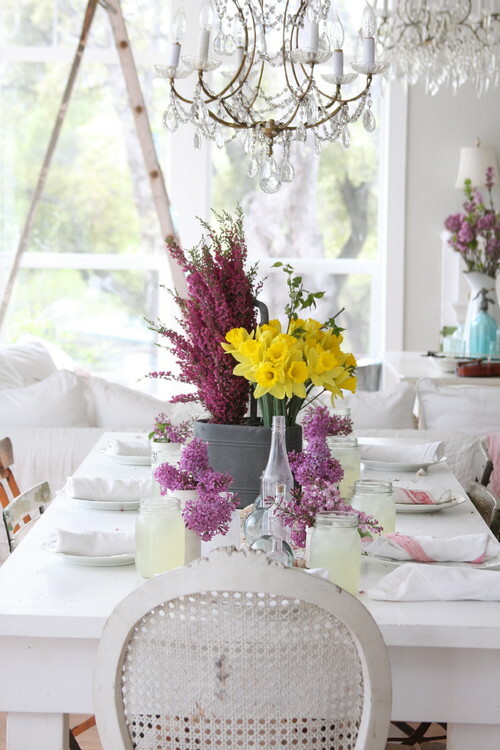 Even a gorgeous chandelier can make any simple table stand out and feel elegant. If you need some lighting ideas Visit Downlights Direct to find the perfect pieces for your next party! This post in partnership with Downlight Direct.